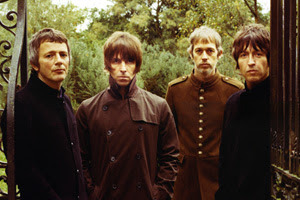 The new issue of the Wonderwall fanzine is out now and dedicated to Beady Eye and their debut album, it contains exclusive pictures and a live report from their first Italian concert in Milan and more. You can browse the digital edition online here. The printed issue is printed in 150gr paper in full colour and limited to 150 copies. Each copy is individually numbered, and available in Italian and English for more details visit www.wonderwall.it.